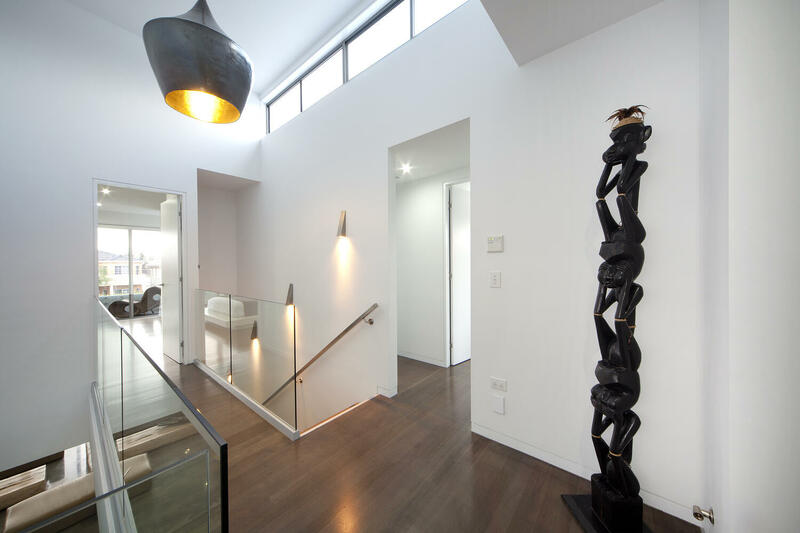 Australian home design has undergone somewhat of an evolution in the past few years. Using traditional materials is less popular and people are moving towards eco-friendly homes that also create an outdoor living experience. This trend is backed by a recent NSW study that found design, craftsmanship and sustainability are the key considerations for homeowners entering the housing market. To help explore this shift in the wants and needs of homeowners, we asked Metricon Design Manager, Ricky D'Alesio, for his perspective, which is based on 23 years of experience in the industry. 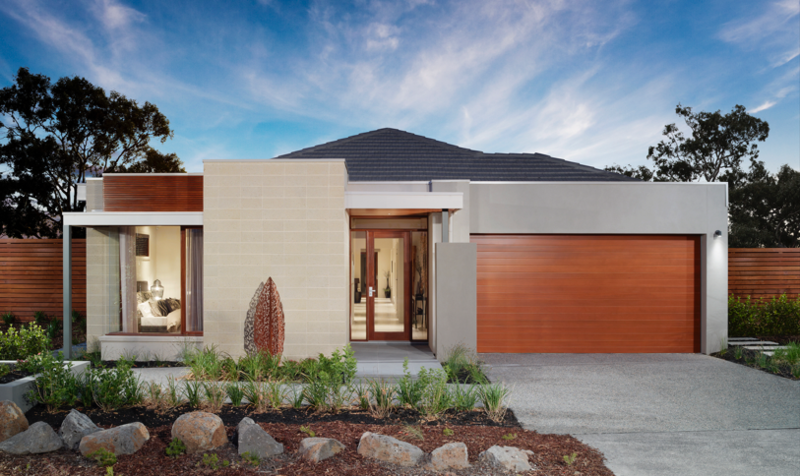 Image courtesy of Metricon showing the Hayman display home in Mernda. Ricky believes that there is a big trend in the design industry towards outdoor living. Whether this is highlighting outdoor spaces like a lounge or dining area, or blending the divide between interior and exterior ‘rooms’ through design, he believes that the Aussie lifestyle is changing to be more outdoor-centric. 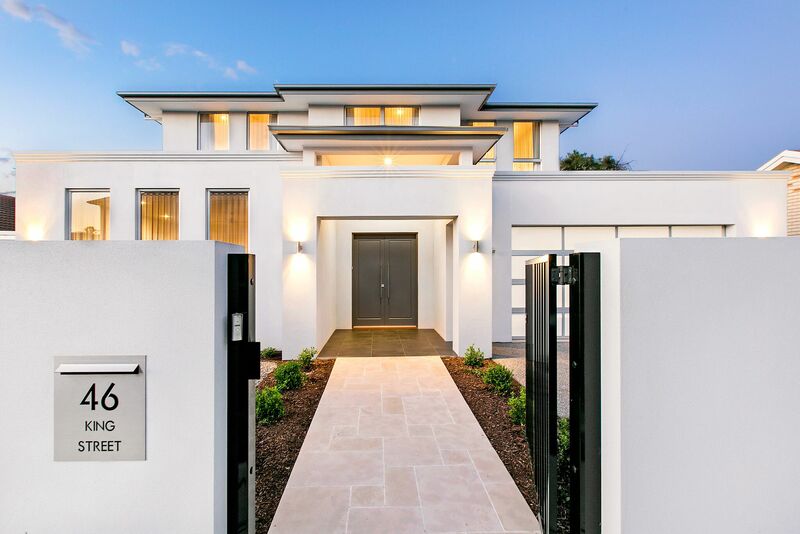 To facilitate this demand requires materials with design flexibility – something that traditional materials generally fall short of the mark when compared to products like Hebel. Creating this ‘indoor/outdoor’ connection can be achieved by design break out zones with bi-fold doors or by ‘matching’, where internal features (colours, architectural styles, plants etc.) are used to create a relationship with exterior spaces. 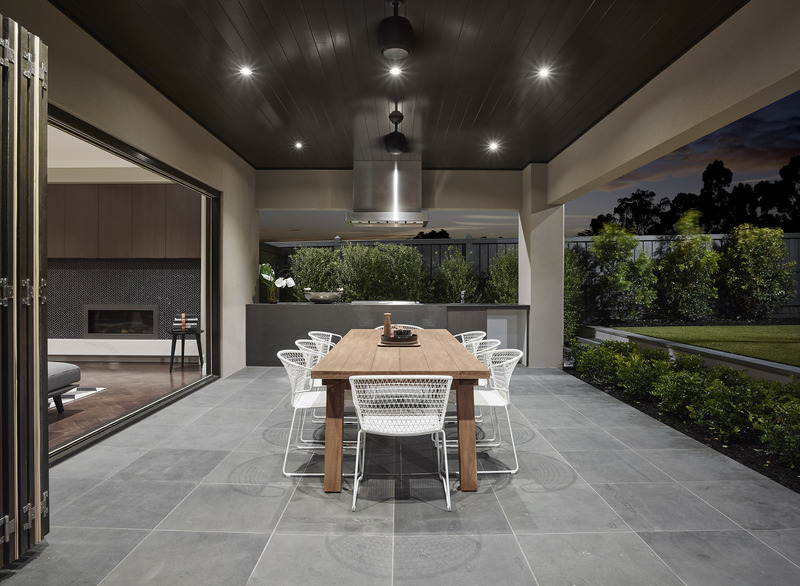 Image courtesy of Metricon showing the Somerset display home in Glen Waverley. The demand for sustainable building products is more pronounced than it’s ever been. Rising electricity prices have put financial stress on many Australian households and this has motivated them to look at smarter building solutions to help them save money. Sustainability benefits may account, in part, for what Ricky says is a huge increase in the use of Hebel in new Metricon homes. 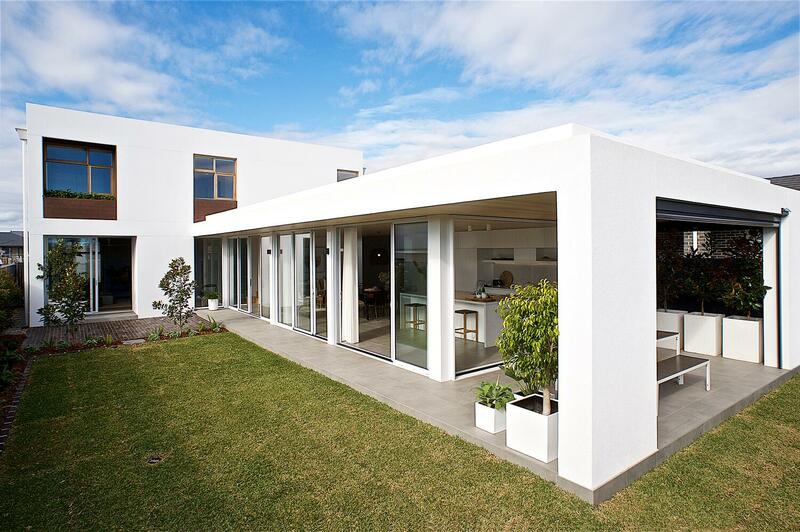 Hebel’s thermal benefits help reduce the cost of heating and cooling and improve a home’s overall energy efficiency. Independent testing also shows that overall, Hebel has a 30% lower environmental impact than both concrete and brick veneer. 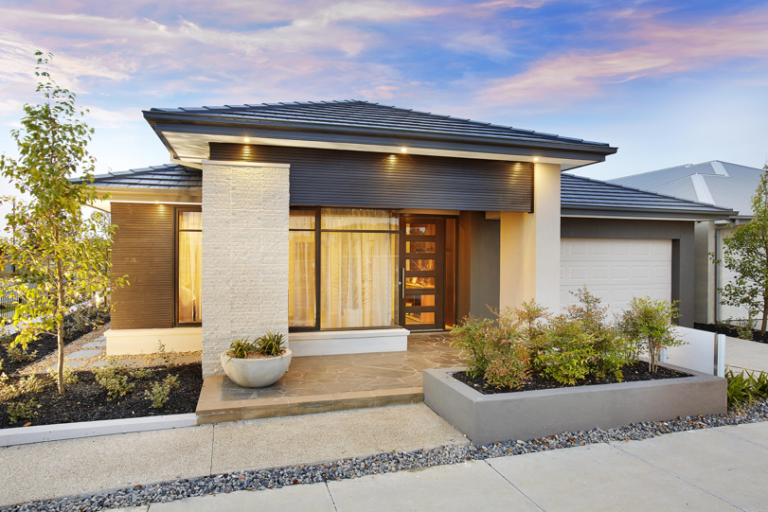 As builders such as Metricon move their focus to align with this change in consumer behaviour, Hebel has emerged as a preferred building material. 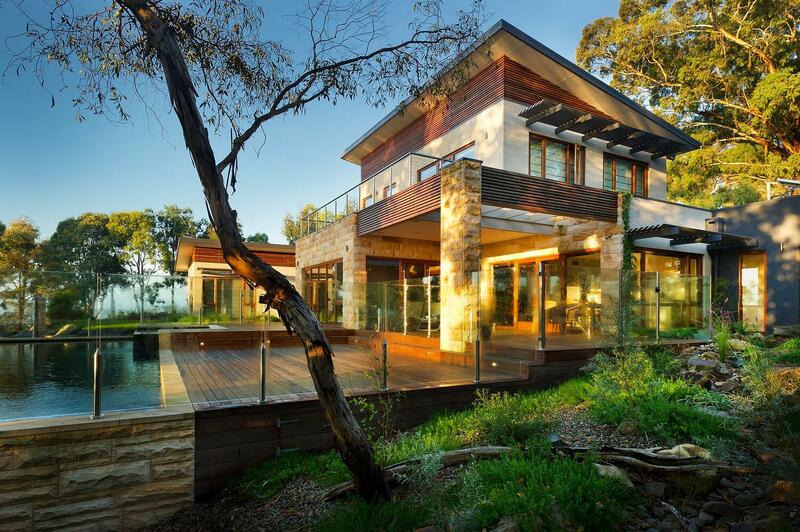 With great design flexibility and sustainability qualities, Hebel has been able to meet shifting consumer demand.